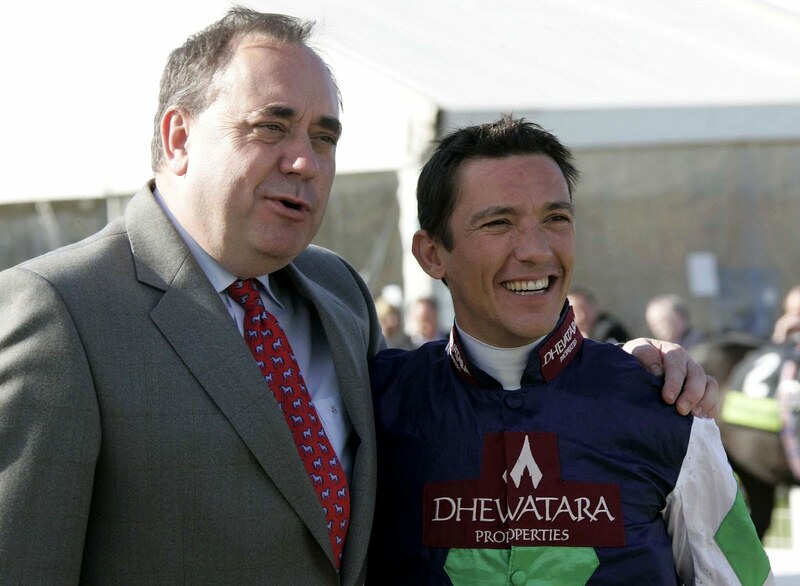 SCOTLAND'S First Minister Alex Salmond will be a special guest at the William Hill (Ayr) Gold Cup at Ayr Racecourse on Saturday 18 September. Mr Salmond is a lifelong fan of horse racing, and this will be the second time he has attended Scotland’s biggest flat meeting of the season in his capacity of First Minister, having previously presented the Gold Cup in 2007 when Advanced won the race for trainer Kevin Ryan and jockey Jamie Spencer. 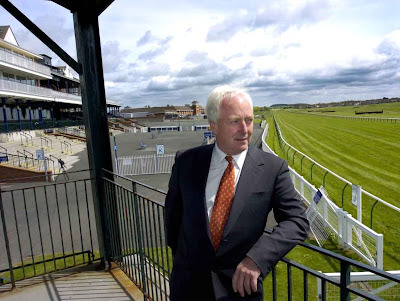 It is 35 years since a Scottish trained horse won the Ayr Gold Cup – Roman Warrior in 1975 from the Nigel Angus stable. Among the favourites this year are the Jim Goldie trained runners Hawkeyethenoo and Hogmaneigh. Kate Miller of sponsors William Hill who invited the First Minister commented: “It is tremendous news that Alex Salmond will be attending the William Hill Ayr Gold Cup – a meeting that celebrates all that is good about Scottish racing. Mr Salmond will also be appearing on Channel 4’s Morning Line programme on the day of the race, when he will be a guest of presenter Derek Thompson. For further information please contact Iain Ferguson on 07795-565691. There are currently 763 Ayrshire business stories permanently archived on this site. To locate those of most interest to you, please use the site search facility in the top left hand corner of this page. Type your search term in the white box, then click the magnifying glass symbol.